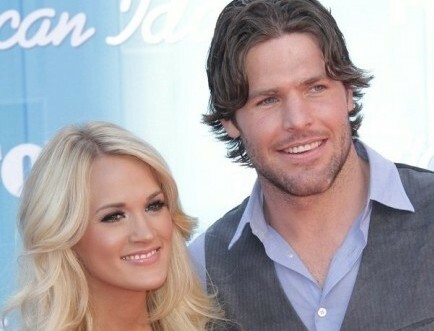 Newlyweds Carrie Underwood and hubby Mike Fisher recently celebrated their two-month anniversary. 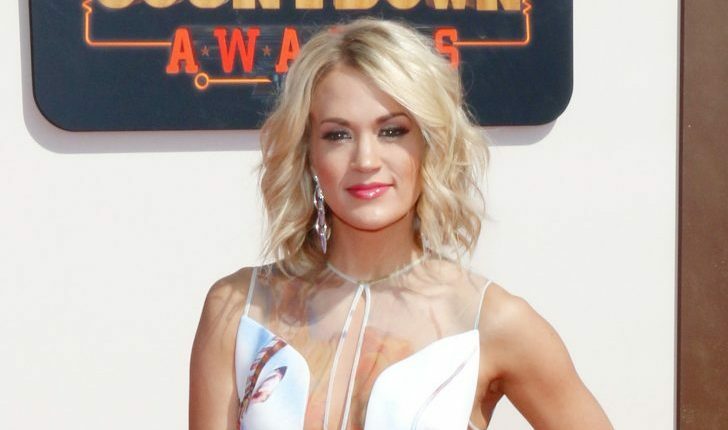 Perhaps prompted by the occasion, Underwood spoke to People about the way the two celebs handle their fast-paced life, saying it’s “a lot like dating. Sometimes our schedules will click, sometimes they won’t. 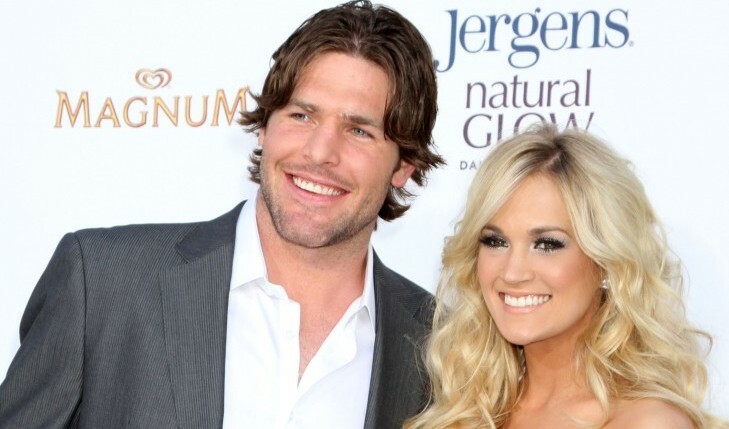 But that’s good because we’re both independent.” Although busy, one thing Underwood won’t miss, no matter what, are her man’s hockey games. 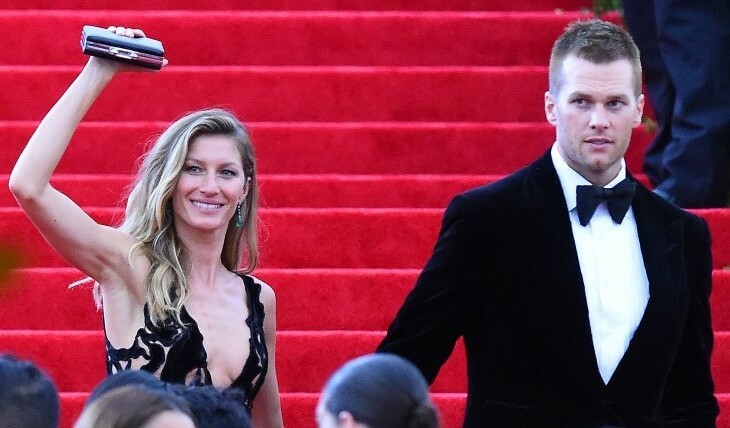 What are the best ways to keep a two-career relationship intact? After marriage, how can you decide where to call home? 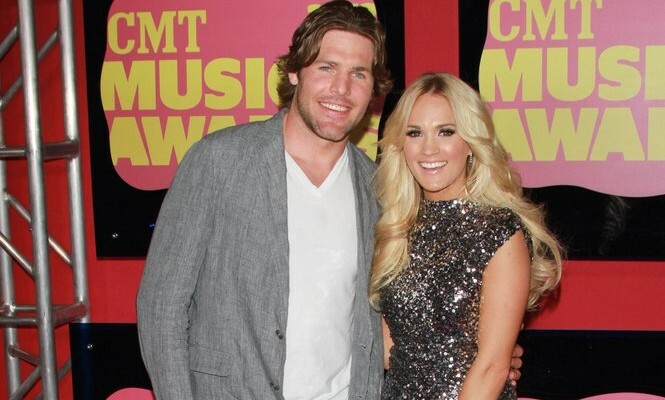 Country singer Carrie Underwood married Mike Fischer of the Ottawa Senators last Saturday, People reported over the weekend. The couple exchanged vows on a Georgia plantation in front of family and friends, with Underwood in a custom Monique Lhuillier gown. 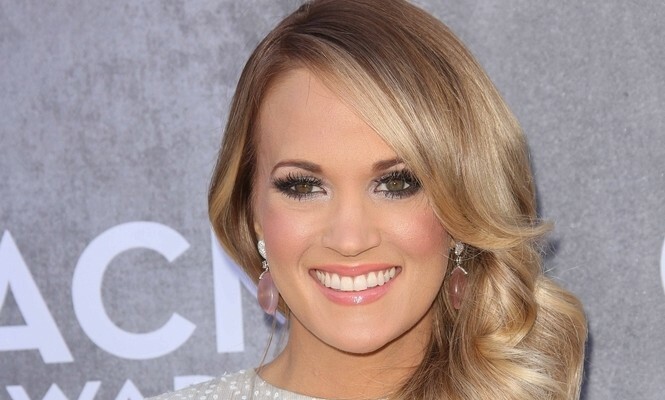 Underwood had previously been in high-profile relationships with actor Chase Crawford and Dallas Cowboys quarterback Tony Romo. Can you find Mr. Right after a series of Mr. Wrongs? 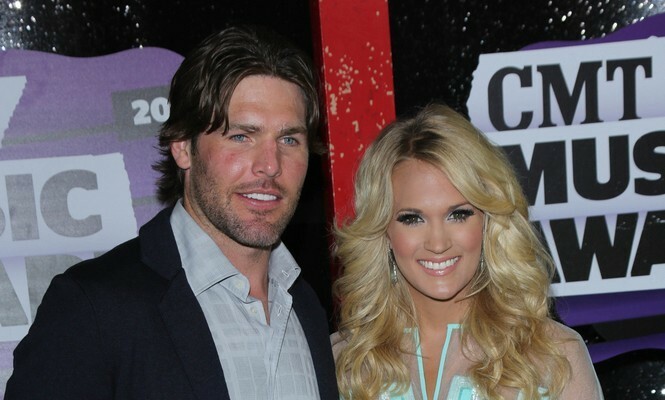 Country crooner Carrie Underwood has all her wedding plans in order, save for one – she is leaving the planning of her honeymoon to her fiancé, hockey star Mike Fisher. Underwood has chosen and set every aspect of her big day, but says Fisher is solely in charge of the honeymoon plans, according to People. How do you divide up aspects of planning a wedding?